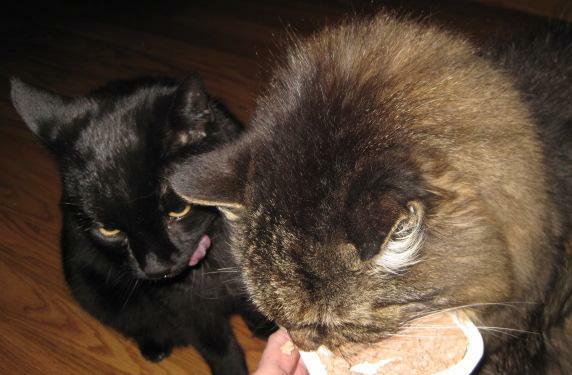 My two kitties, Willie and Ray, escorted me into the kitchen for breakfast. Later that morning, they were both in the living room, relaxing after their pleasant snack. Looking at them, I thought: where there is a Will, there is a Ray. It sounded clever, a take on the old adage. But I liked the slight modification, the ray, of hope, of sunshine, of clarity. When I know what I want, when I sit and allow that to come through me, then I become inspired, cheered on, and challenged to move in that direction. Obstacles become smaller or opportunities instead of barriers. I also liked the switch away from the uncertainty that “if” provides. Today, “if” might not happen. Or it may never happen. It’s conditional. “Where” is a more definitive and proactive word. I feel that I can make it happen, instead of just hoping for the sheer luck of “if” finding me. “Where” is logical. I can say the sentence even in an unclear mood and see its sense. And become moved and motivated by it. Yes, where there’s a Will, there’s a Ray. what an inspiring post. I totally agree with you, What will I do toady? It is a possitive and powerful phrase. No ifs, just IS! PS: I also write with chocolate. Cute. Your kittens inspire you every time you look at them. Great post – I love your play on the words. Great phrase! I’m sure it will roll around in my brain all day. Thanks! Awe, the cats are adorable. I like the phrase that you used.